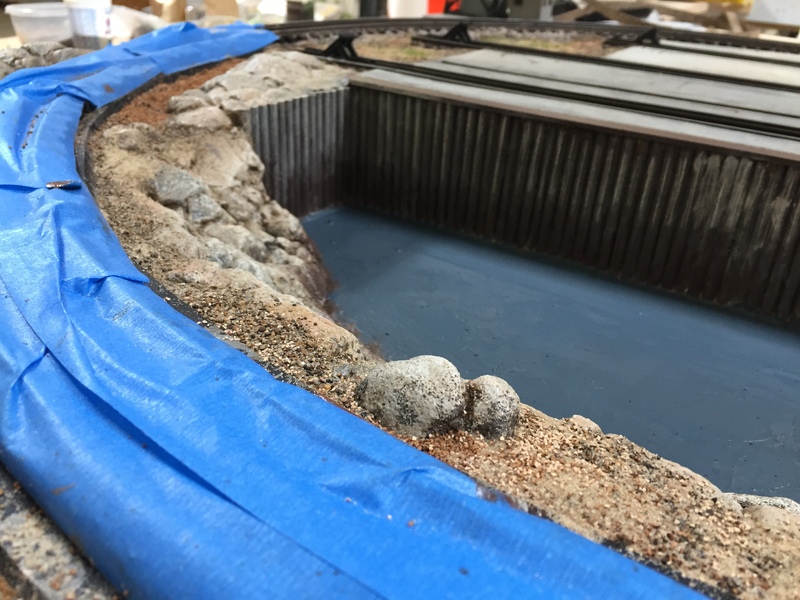 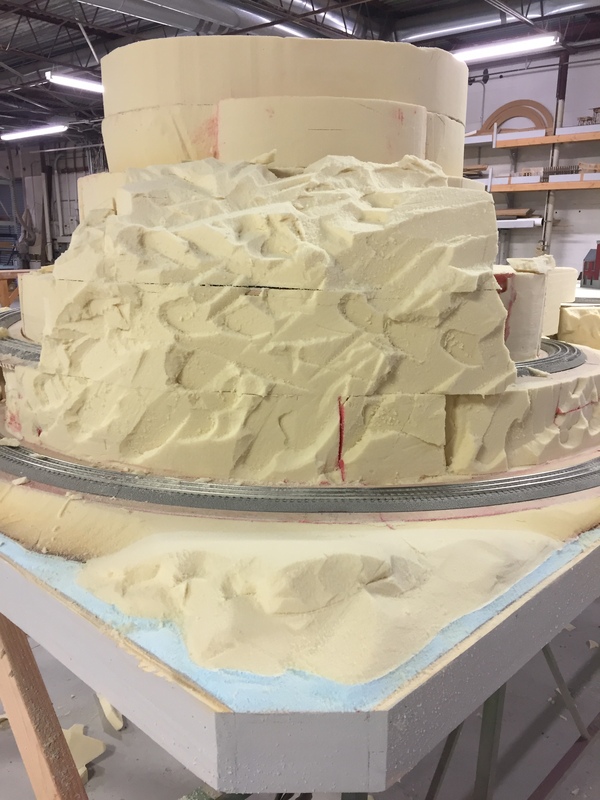 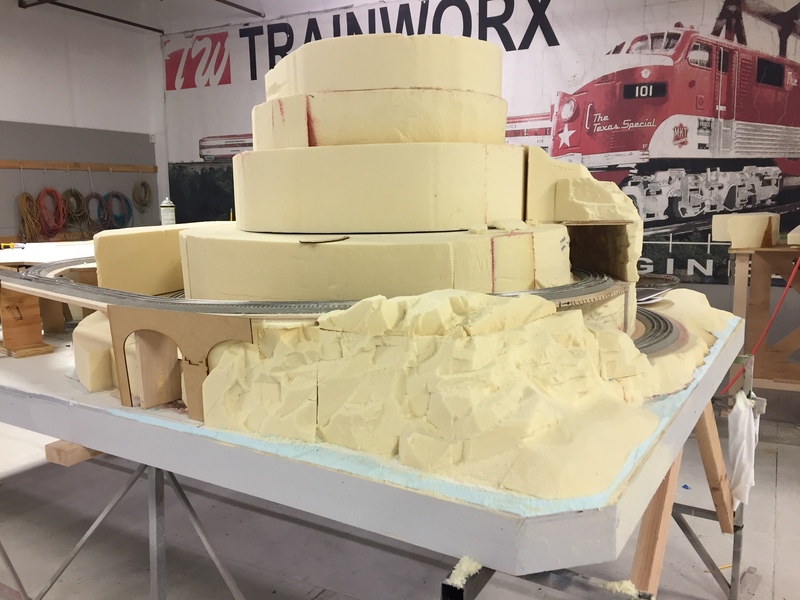 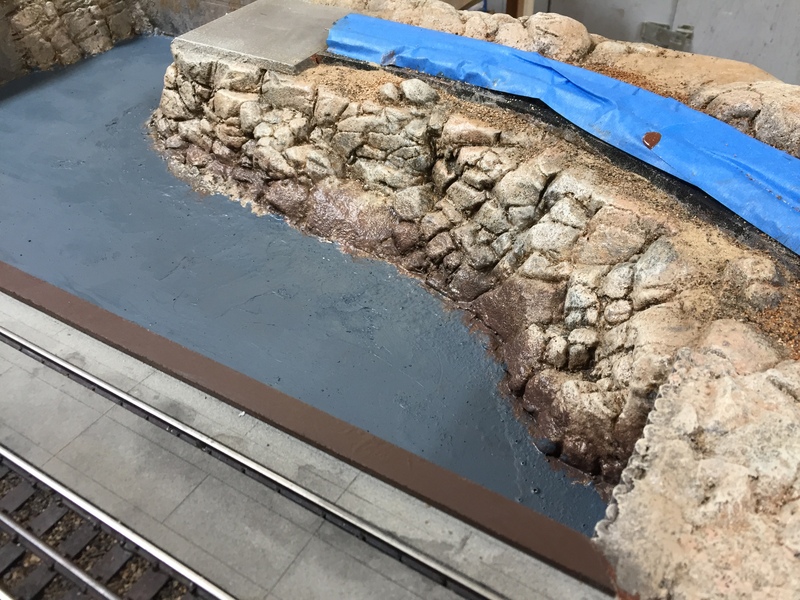 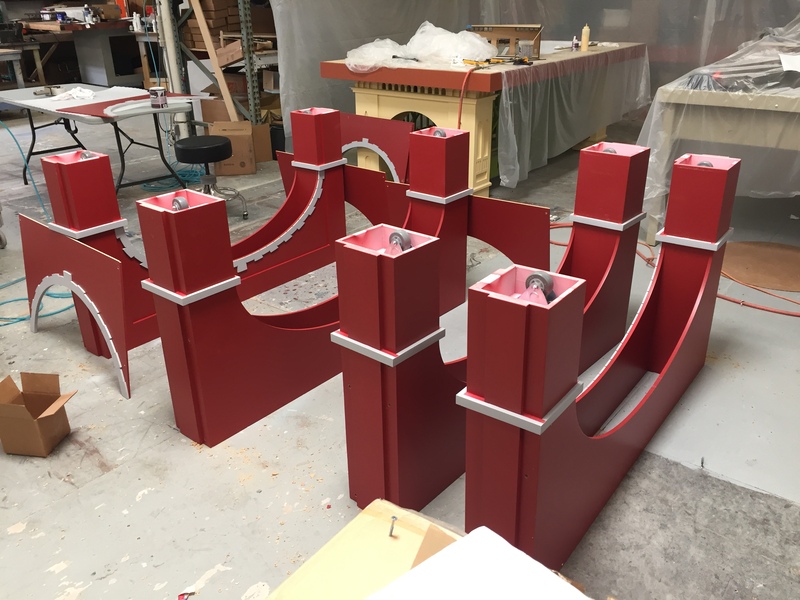 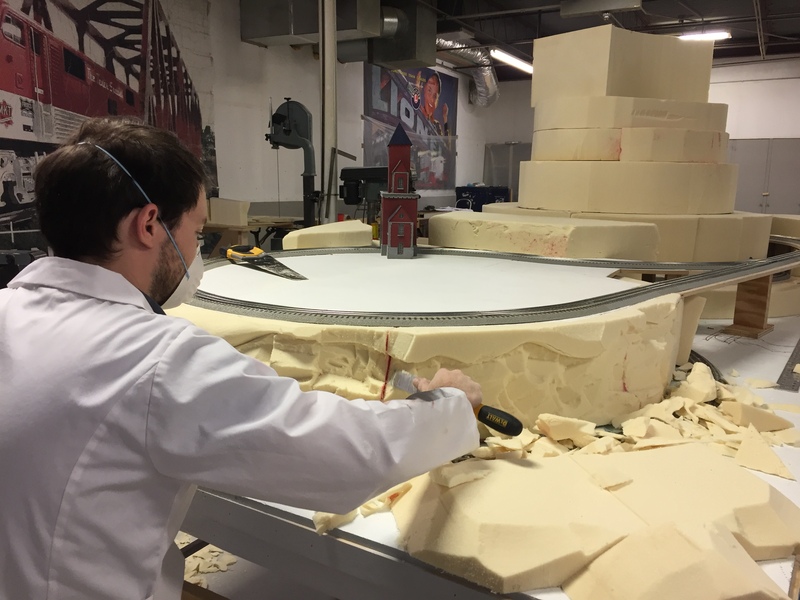 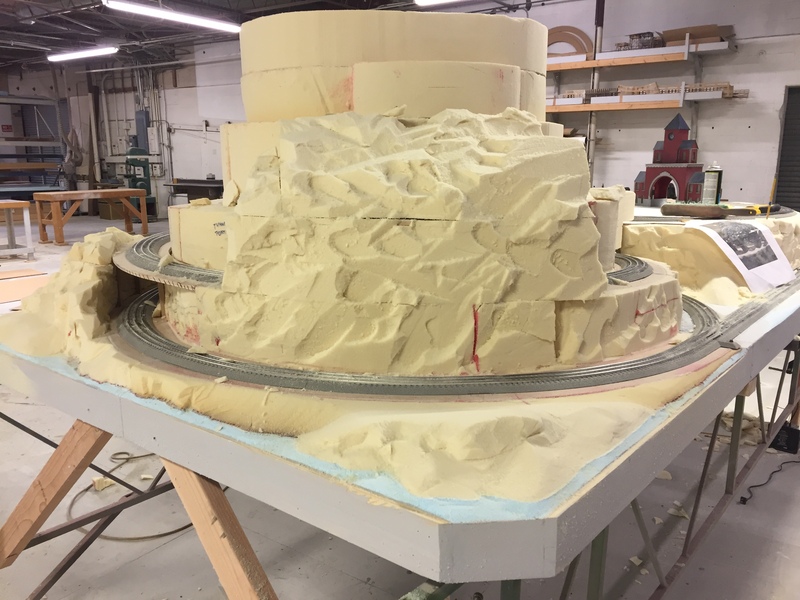 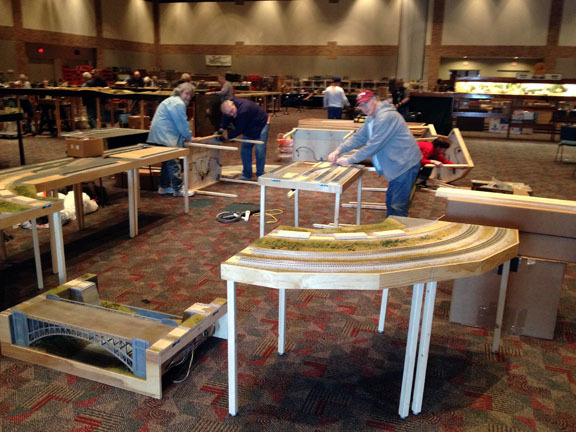 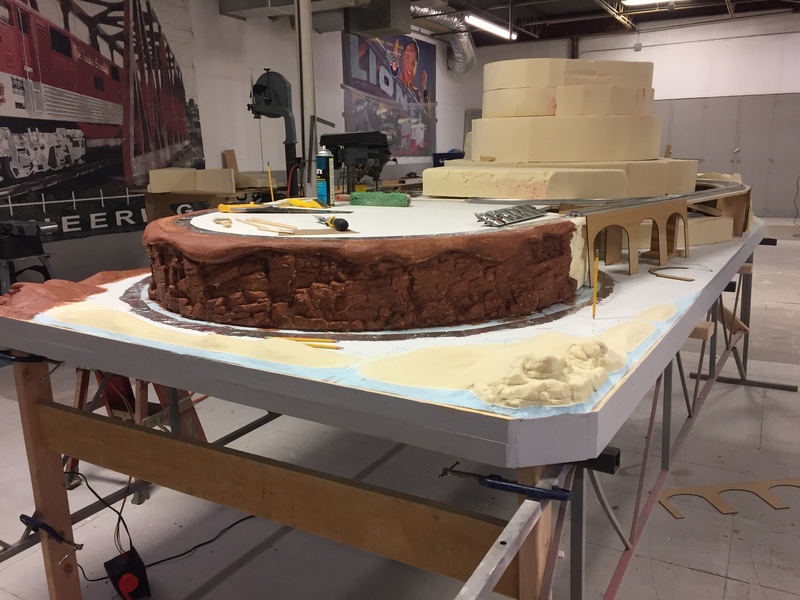 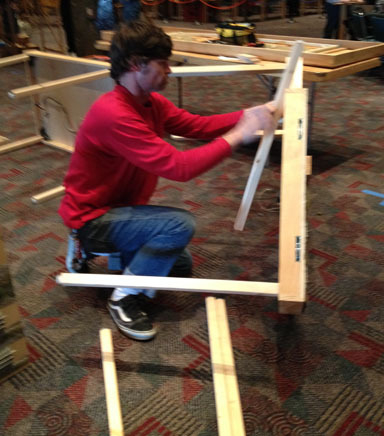 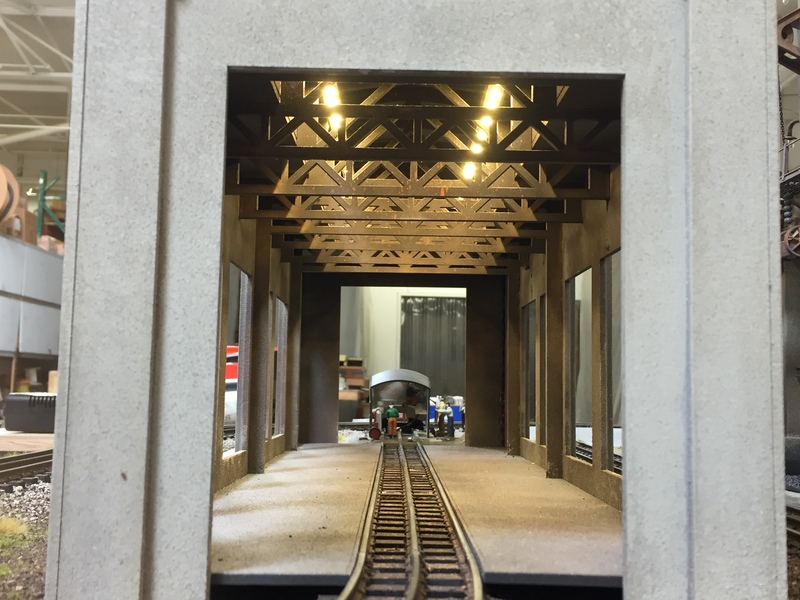 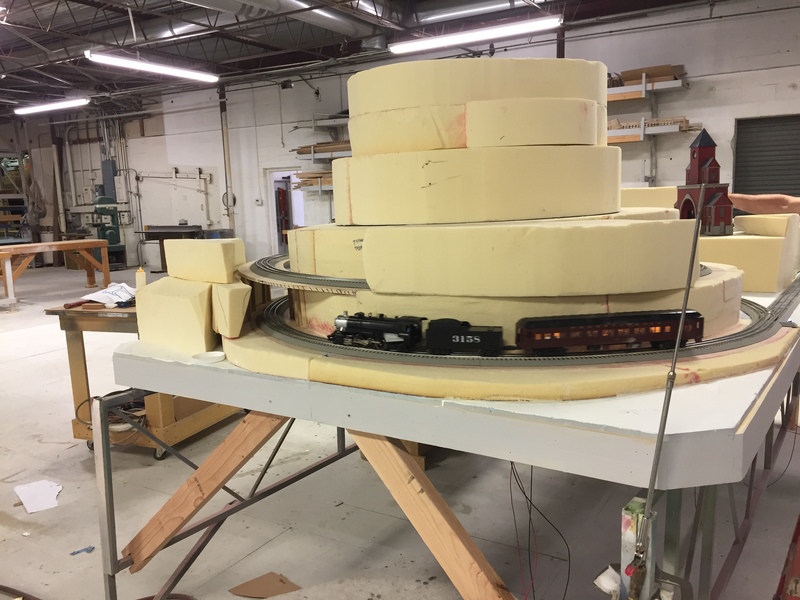 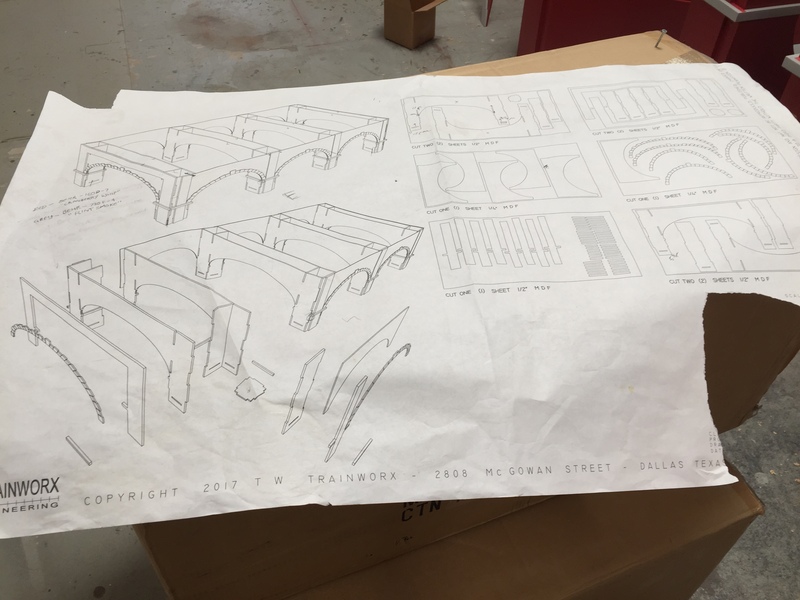 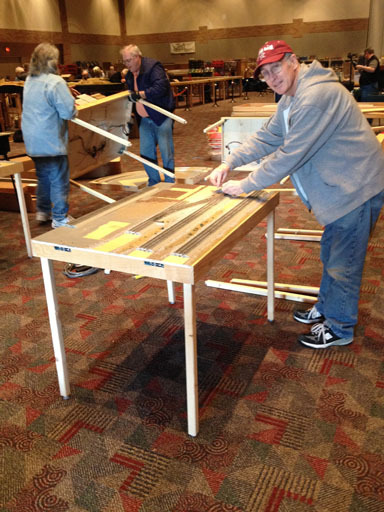 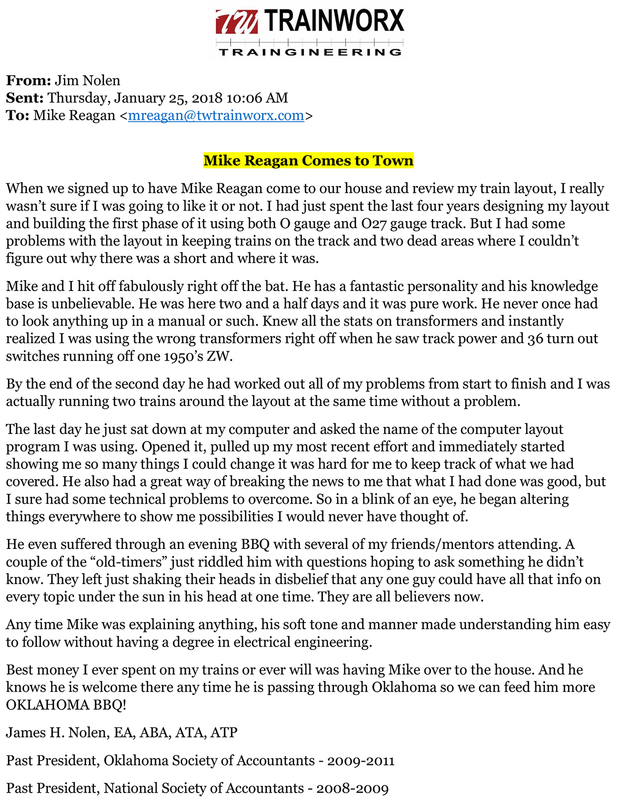 The TW TrainWorx Traingineers are cranking aka working on the RR… Model Railroad that is! 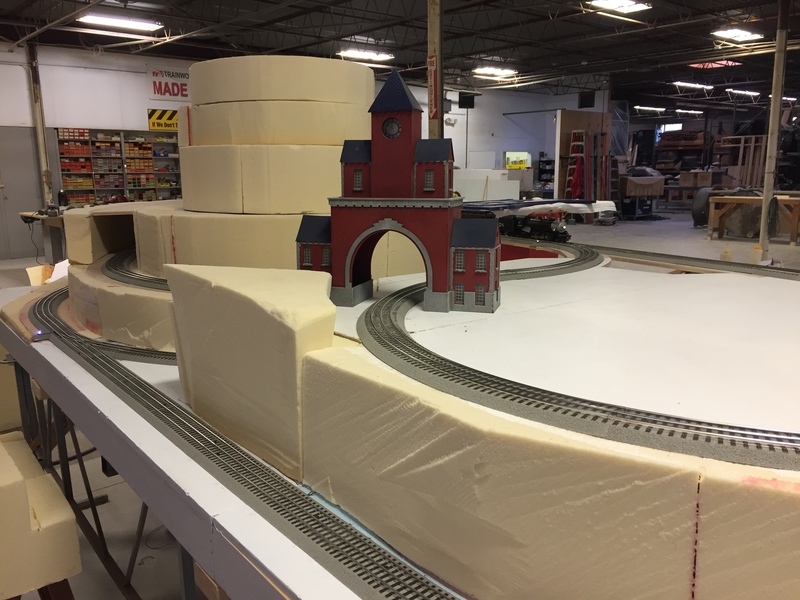 **Attention… THIS IS NOT A JOKE!!! 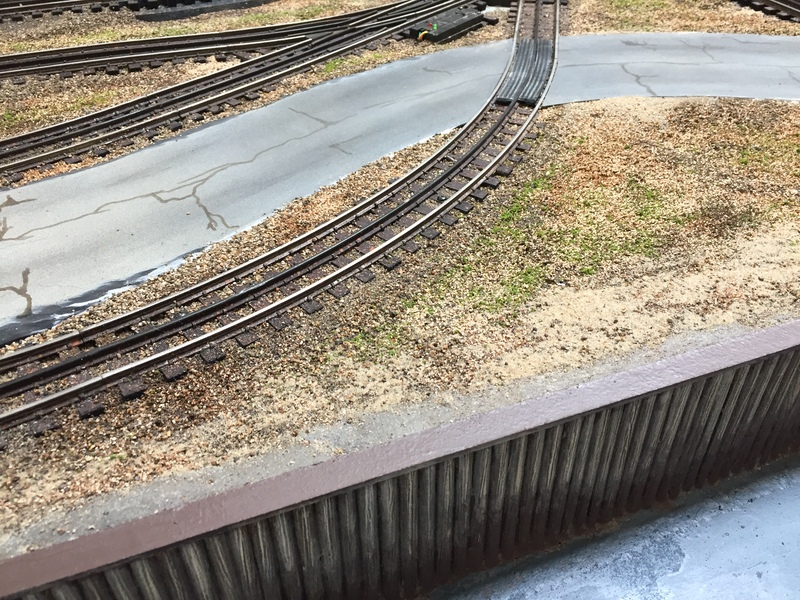 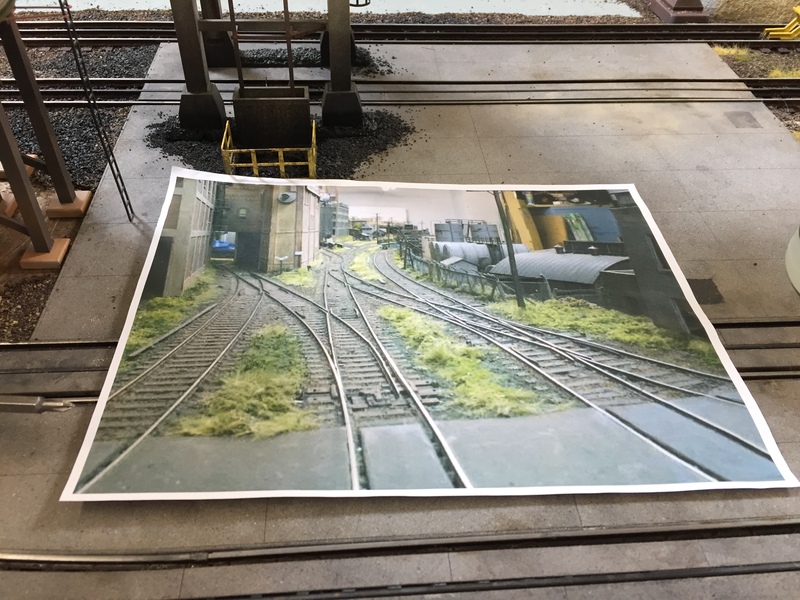 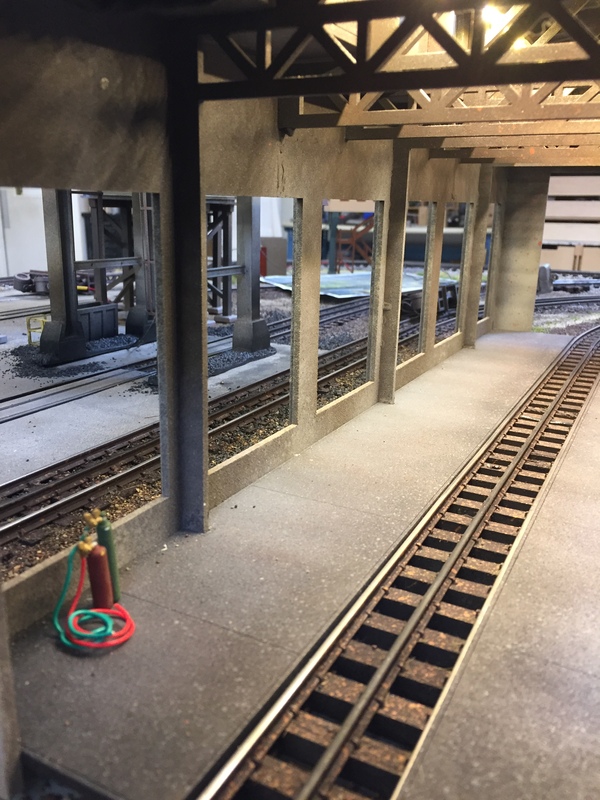 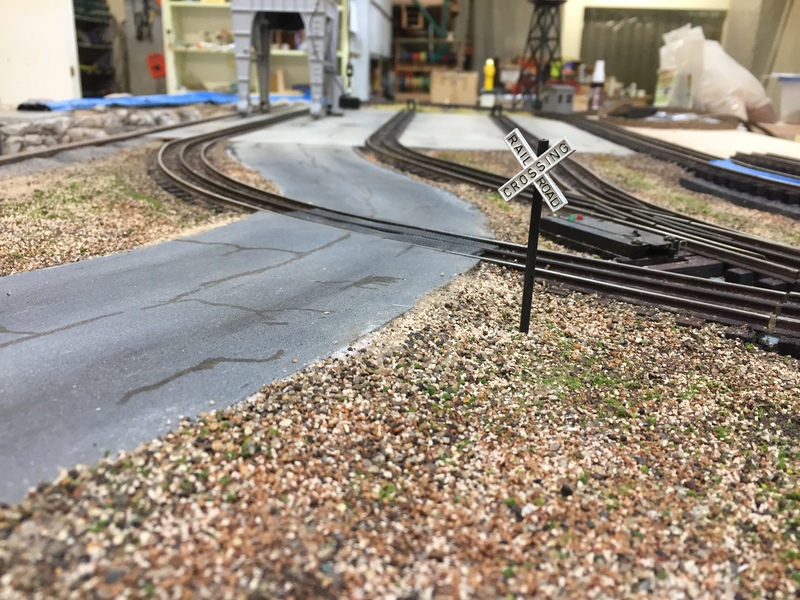 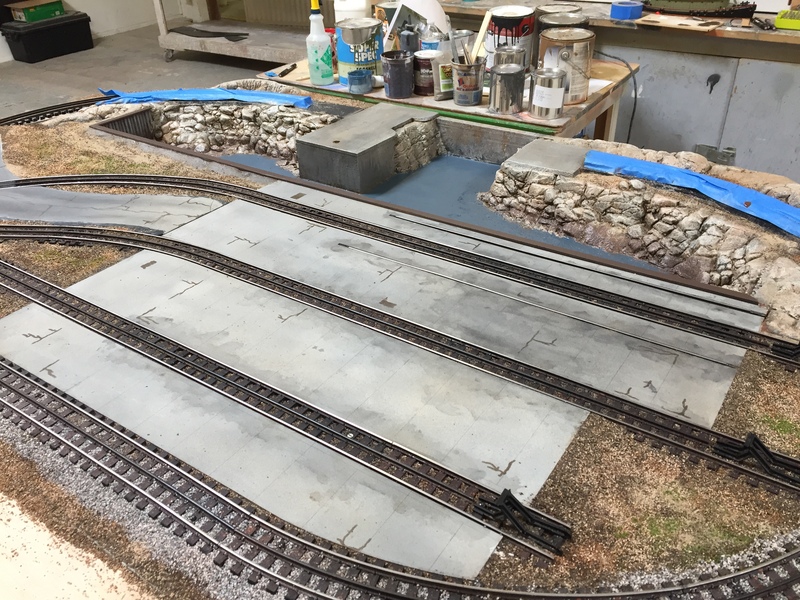 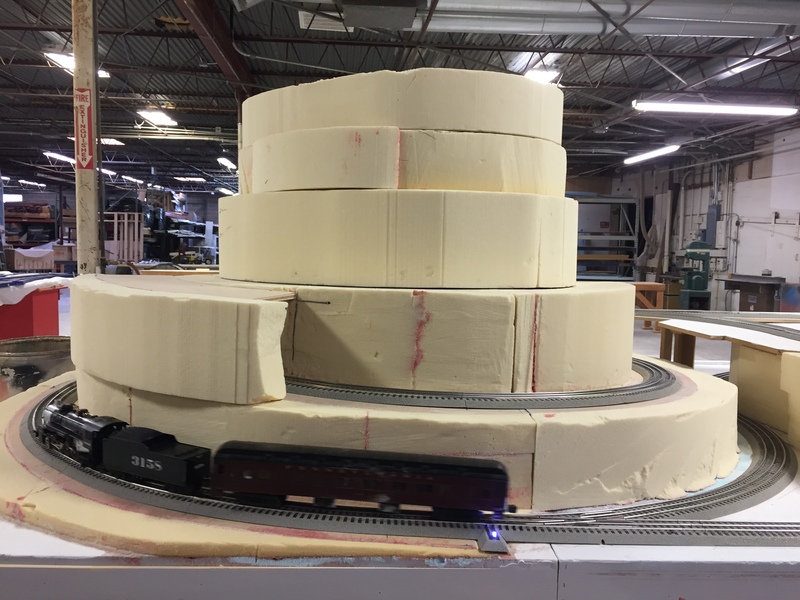 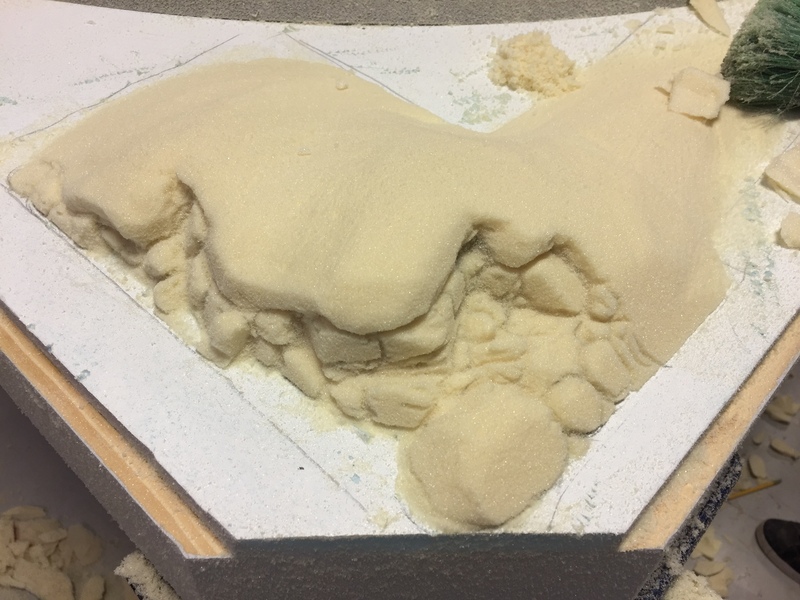 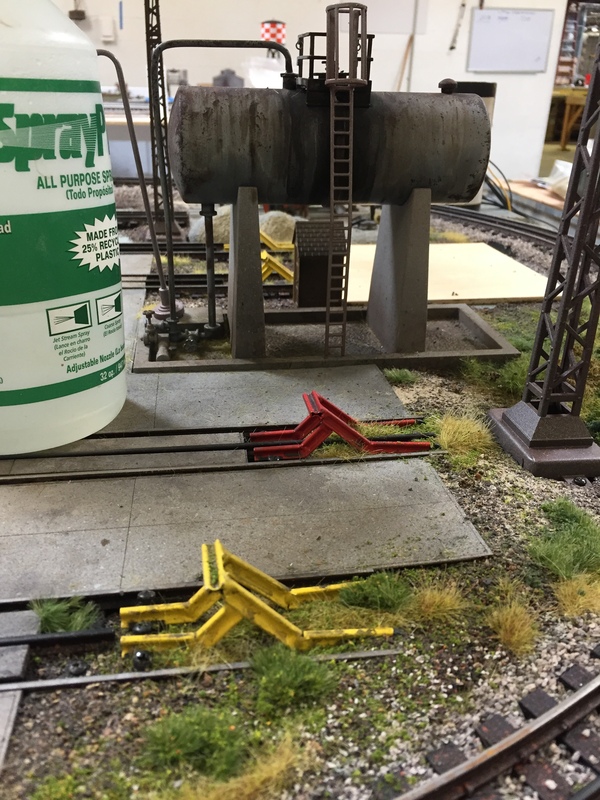 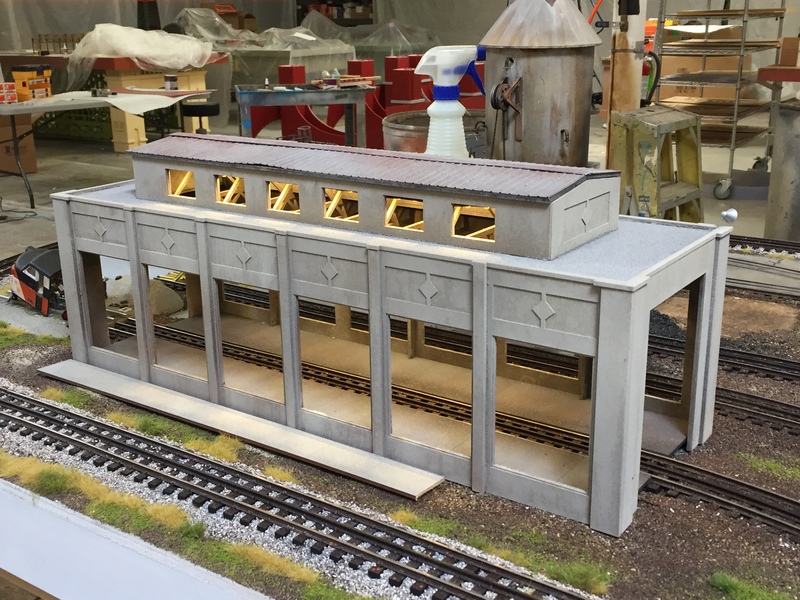 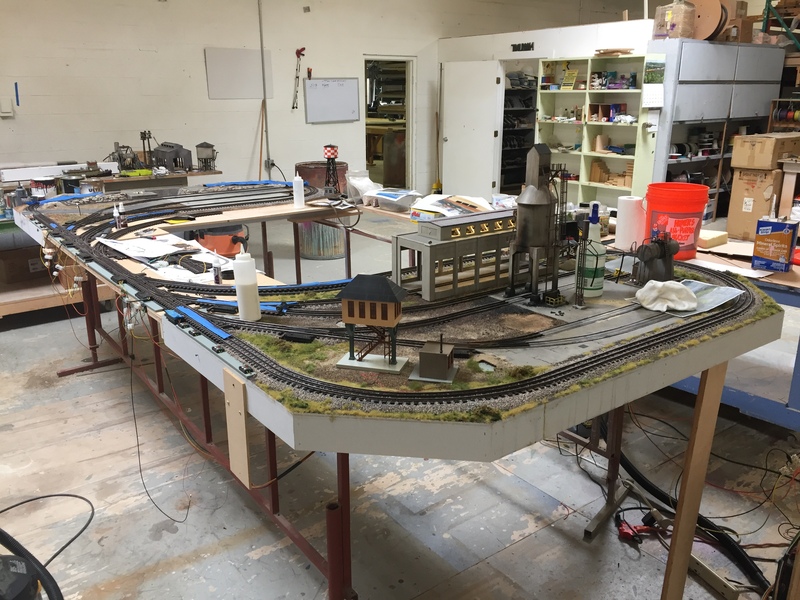 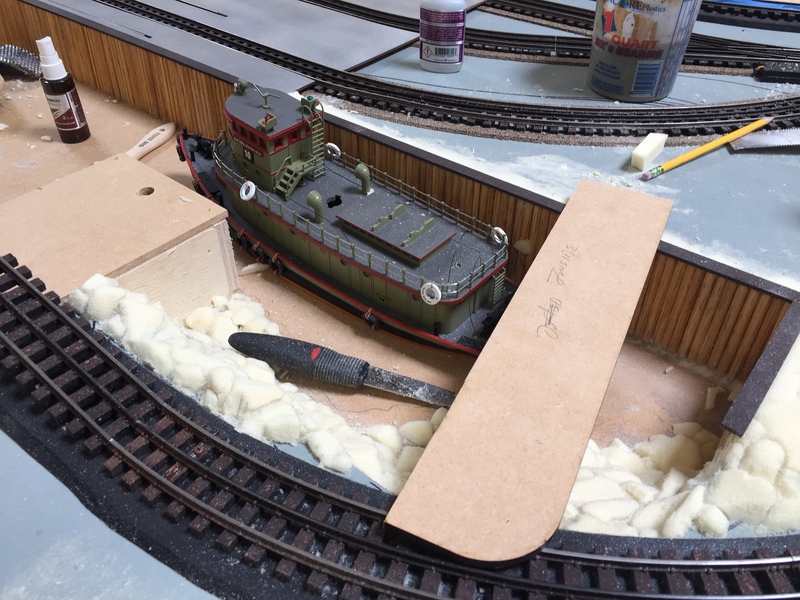 In five days…Saturday, April 1st… at 10:00 am – YOU will want to be at the World Famous… TW TrainWorx 5th Annual Layout Festival! 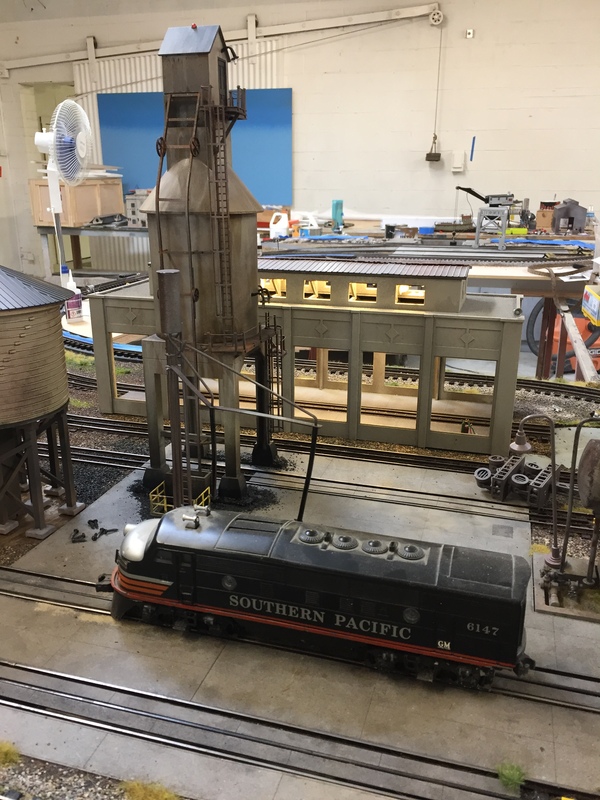 We have over 100 *Traintastic Train Loving People signed up from; Florida, Oklahoma, North Carolina, California, Arizona, Missouri, Louisiana, and of course the Lonestar State of TEXAS, ALL ready and raring to participate in all the Festival Festivities!!! 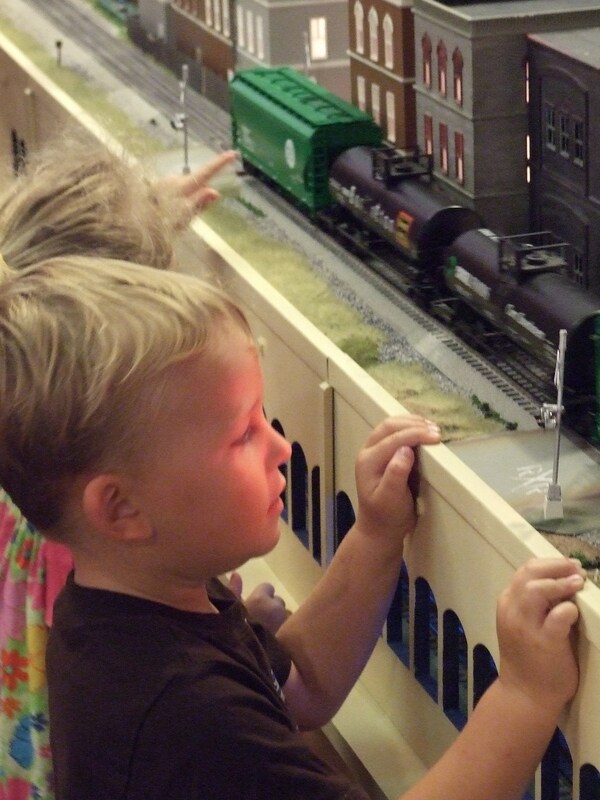 Our Layout Festival benefits the incredible, wonderful, and amazing organization – The Ronald McDonald House Charities of Dallas and in particular supports the ongoing #1, MAIN fund raiser for the house, The Trains at NorthPark! 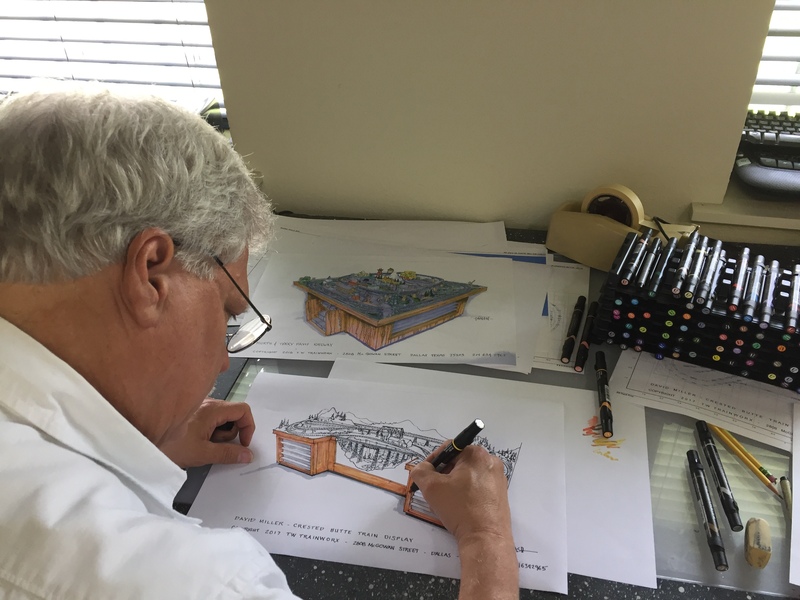 With part of the proceeds going to benefit the Ronald McDonald House Charities, we do charge admission (10/person – $20/family – $5 Students) and this year we are honoring our Veterans with a special $5 ticket price! 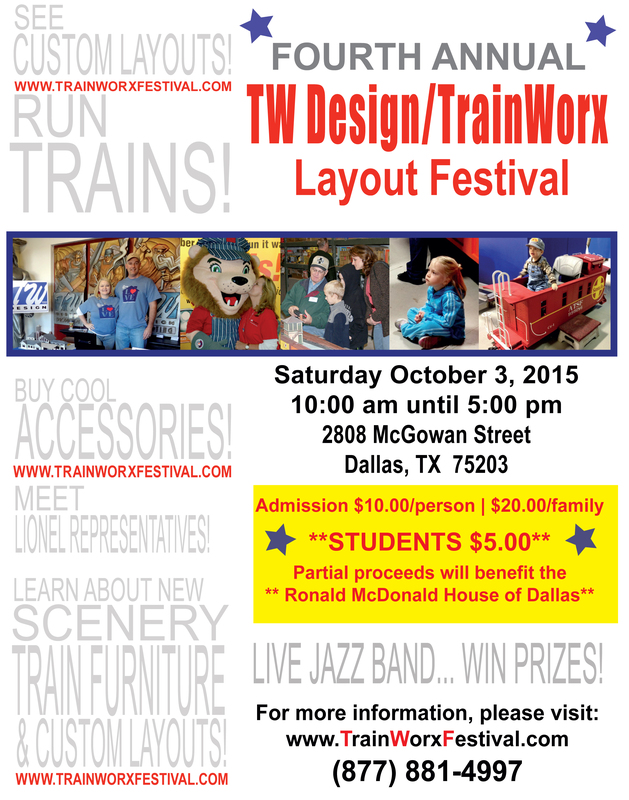 TW TrainWorx is a proud sponsor of the Trains at NorthPark and are looking forward to the Ronald McDonald House being represented again this year during our Festival. 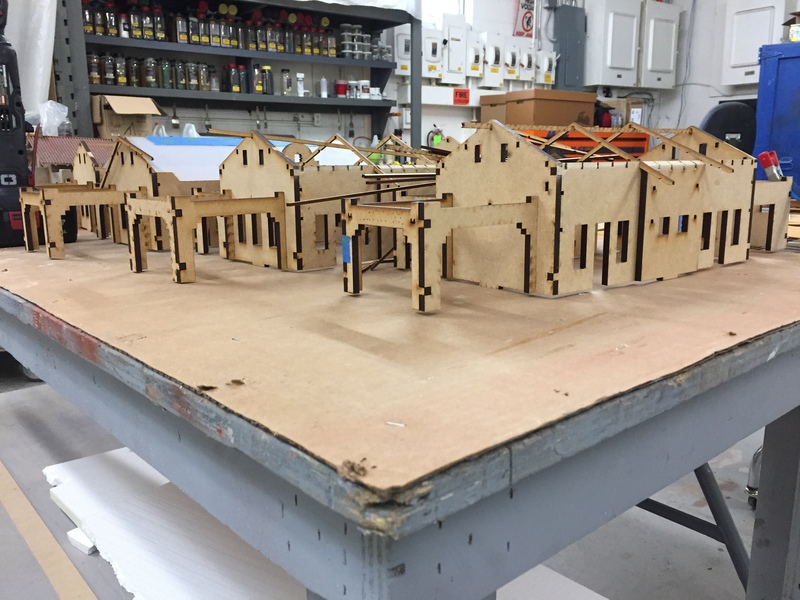 Please sign up to attend this year’s Layout Festival by clicking this link: 5th Annual Layout Festival Sign Up! 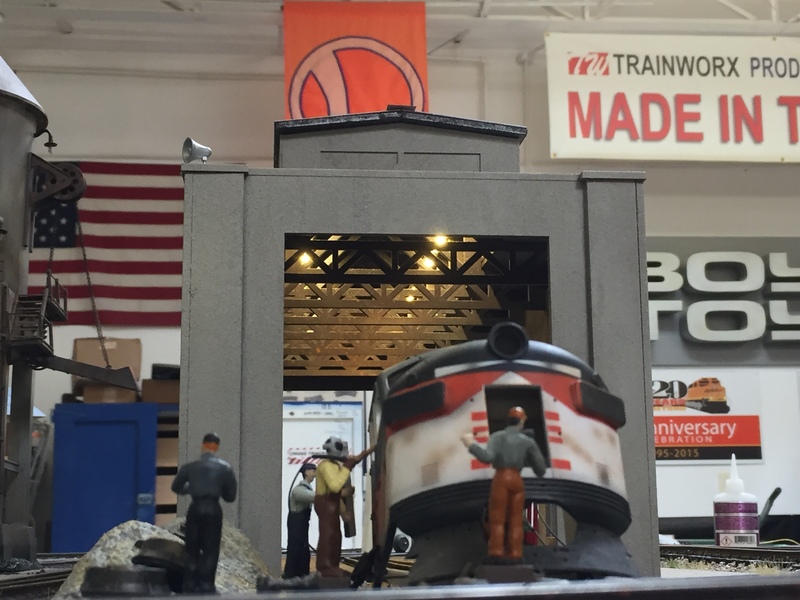 We have a blast opening the TW TrainWorx doors to our 25,000 sq. 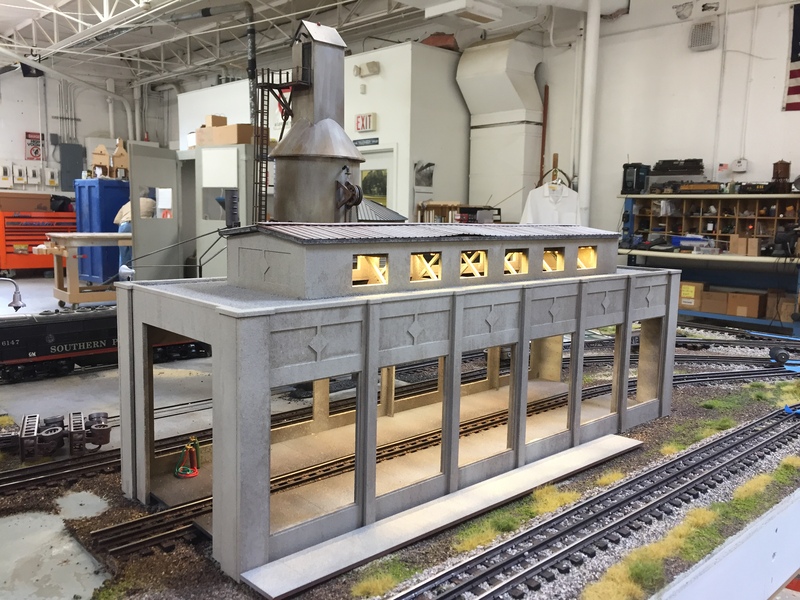 ft. studio – what an incredible opportunity for YOU to get not only a behind the scenes look at on going TrainWorx projects, but also have the opportunity to rub elbows with the best of the best in the industry! 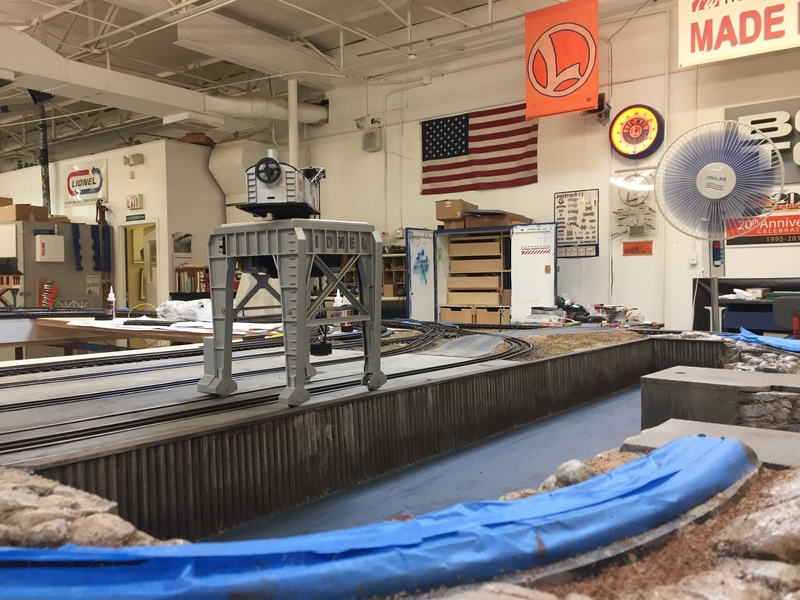 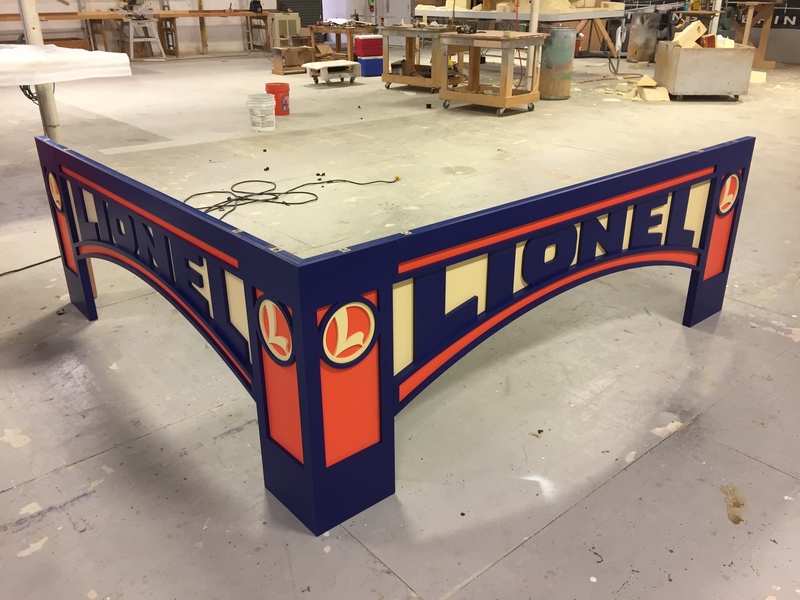 Representatives from the; Lionel Collector’s Club of America, BNSF Police, Lionel Modular Club as well as vendors traveling in from Denver, Houston, East Texas and Missouri will be on hand. 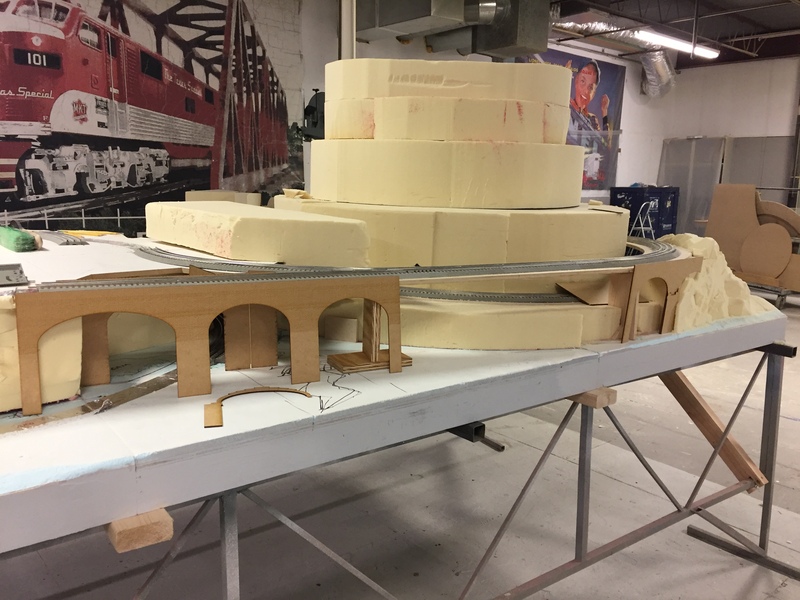 With only *5 days remaining till the Festival, the Traingineers are multi-focused on festival preparations as well as all the projects currently on the studio floor; five residential layouts, sculpture of 7′ figure and 7′ bow, high end furniture pieces, and fabulous diorama for the New York Historical Society and of course Chief Traingineer, Roger Farkash, and our East Coast Director, Mike Reagan, are brainstorming new and Traintastically Wonderful, products and services we can bring to YOU!! 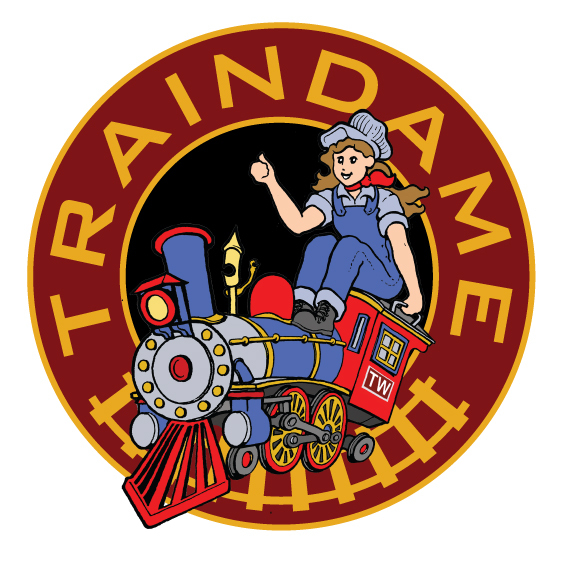 *Traindame*… that’s right, I – will be the lead conductor for the day and certainly could use assistance running the trains. 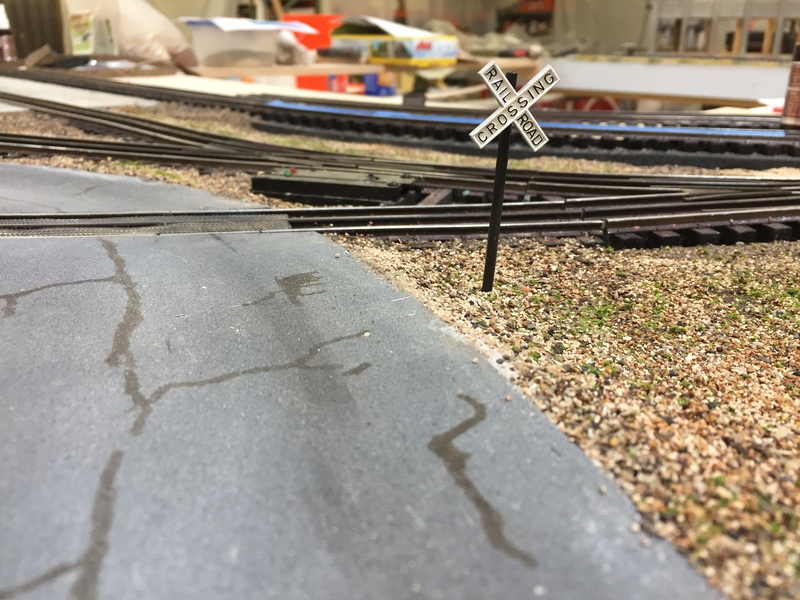 What’s the best way to start the New Year?? 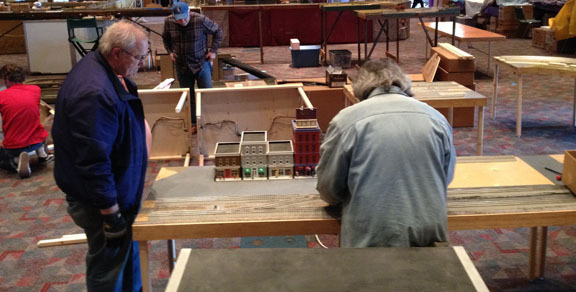 Attending not 1… not 2… but 3 live train events all in the great Lone Star State of Texas and that is exactly what the Traingineers did starting with the Katy, Texas TCA Lone Star Division Meet, then to the Houston, Texas for the World’s Greatest Hobby Show and back to Plano, Texas for the North Texas Counsel of Railroad Club’s 29th Annual Train Meet!! 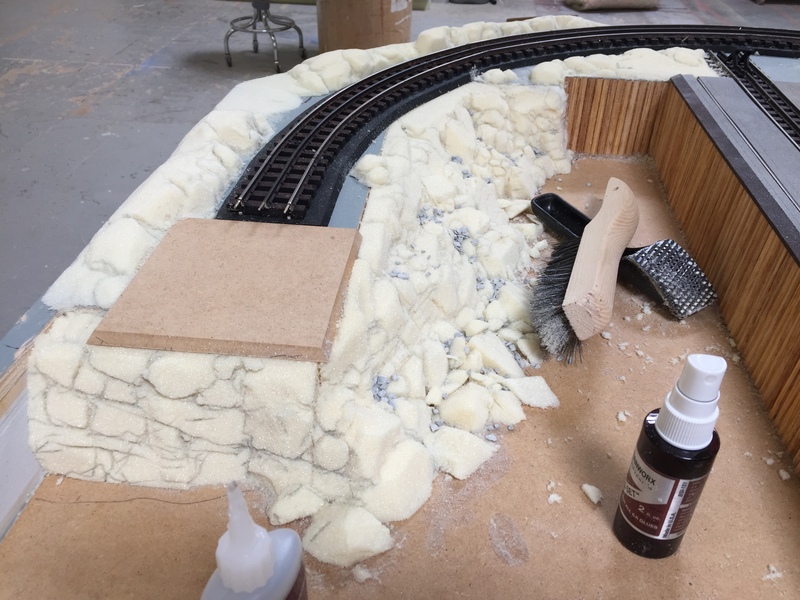 Best part?? 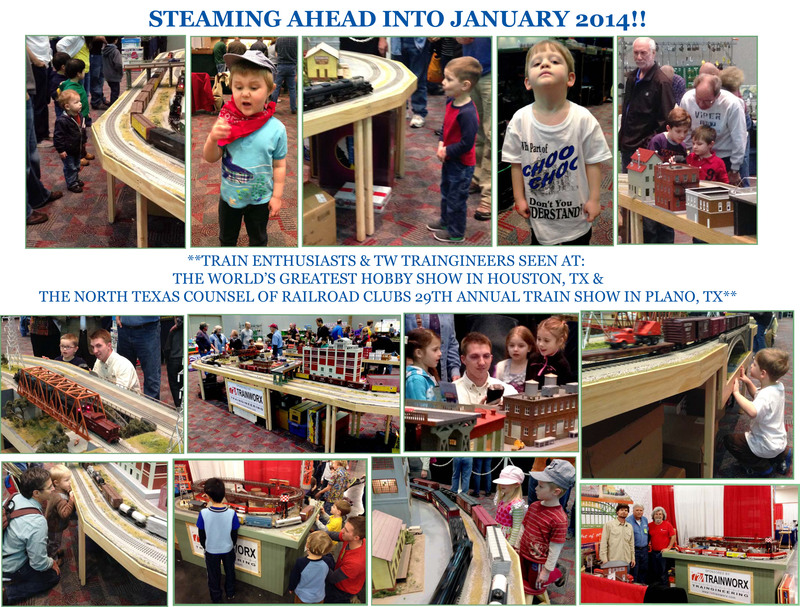 Being with fellow Train Nuts to start the year off perfectly!